Alan Paine's Compton Mens Field Coat in Forest Green or Sage is a luxuriously soft tweed waterproof jacket with FREE UK delivery. The dark green tweed with the red and yellow check is subtle yet smart and striking and the red and yellow can be brought out further be teaming with matching accessories. 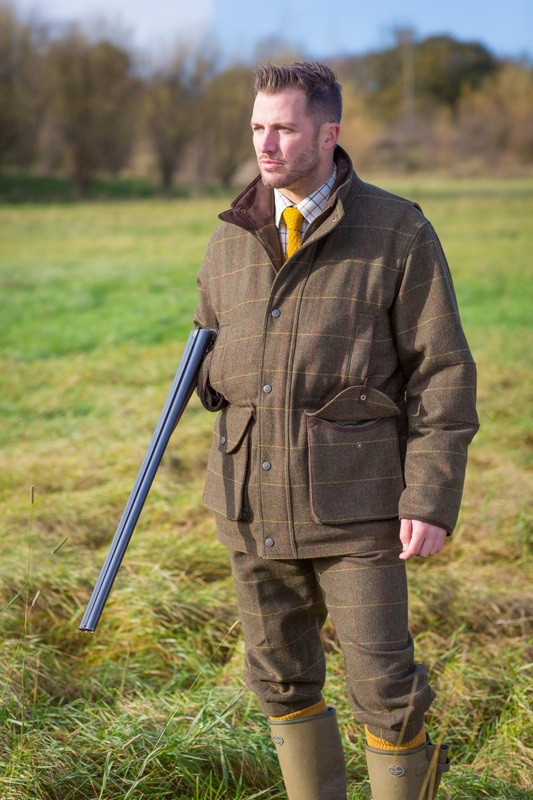 Matching waistcoat, breeks and cap are available. 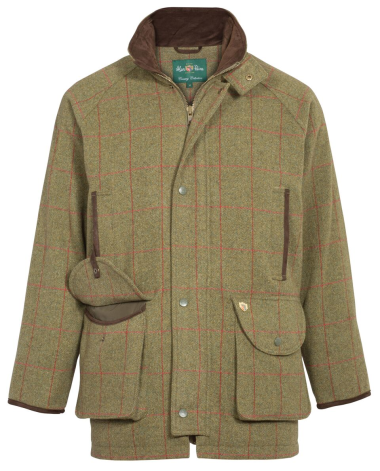 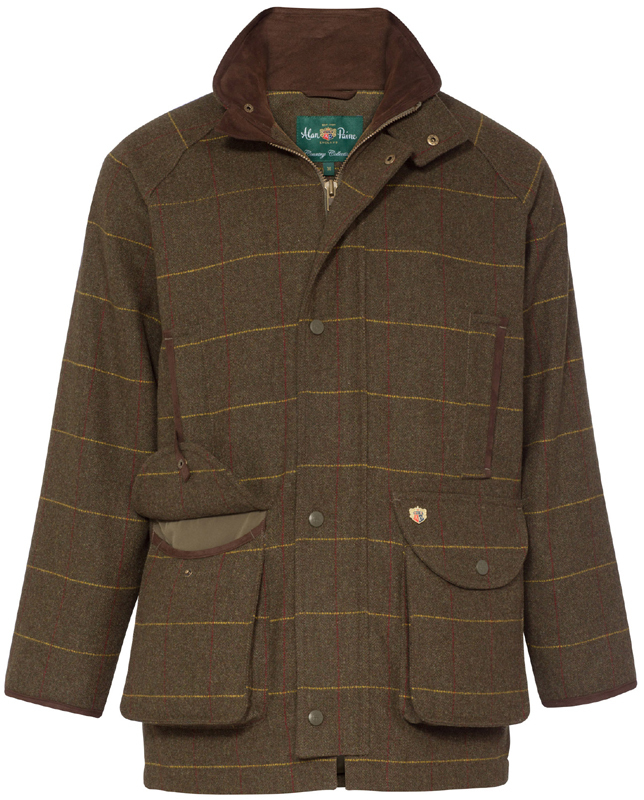 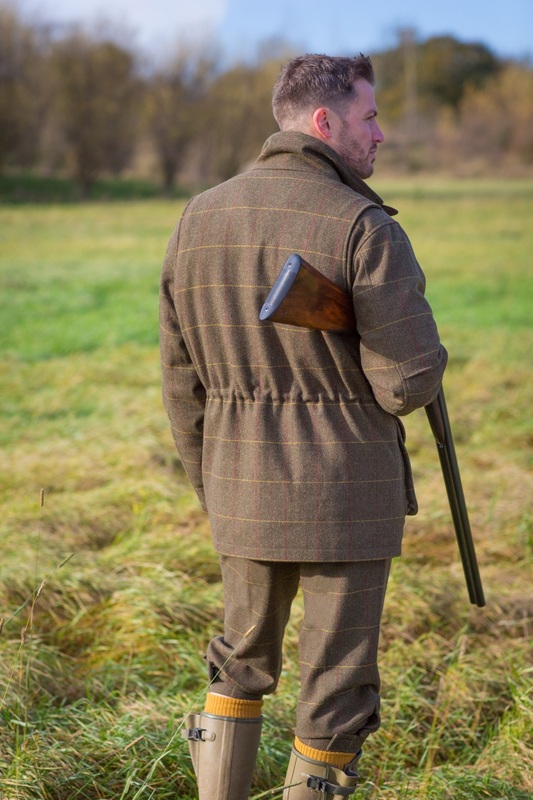 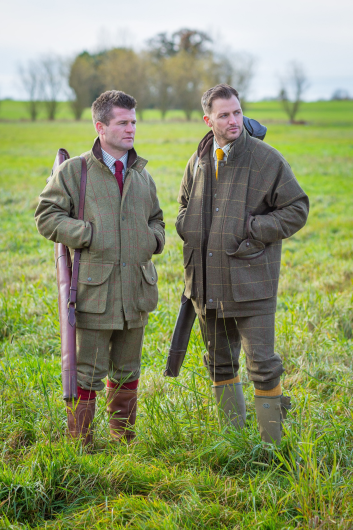 This exceptional shooting coat from Alan Paine is a must for anyone who shoots on a weekly basis.